When I visited my mother, who was living in a Jewish retirement home in Canada, I was struck by the whole world of personal relationships between people who, many erroneously think, are too old to care or enjoy life. The result was "Long in the Sleuth", a humorous cozy mystery which is about a group of quirky seniors who solve murders. I am a retired journalist who discovered fiction writing after retirement. I was born in Canada, but now live in Israel. 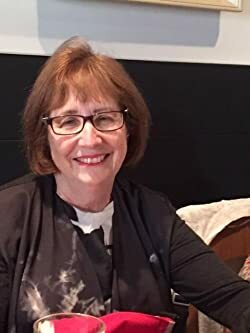 I have also written a children's book, and am working (in between babysitting for my grandchildren and reading) on a series, called "Tension on a Pension." Please enter your email address and click the Follow button to follow Carol Novis!